Lodi has dozens of fantastic wineries, but until recently there was one gap in the region’s tasting menu: locally-produced sparkling wine. Now, this situation is changing! 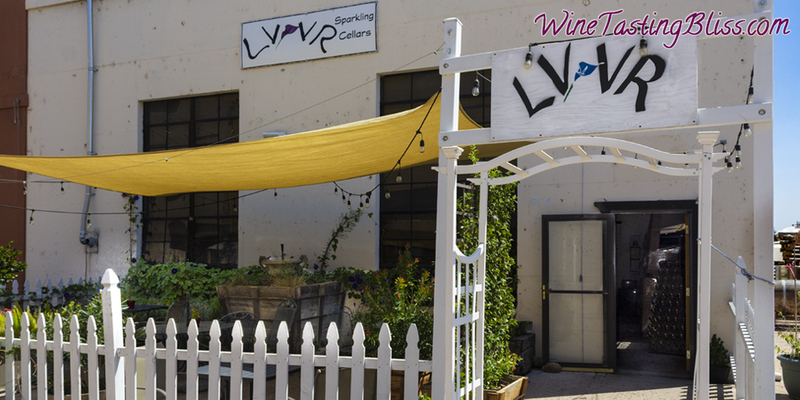 We visit a local pioneer in Lodi’s sparkling wine business: LVVR Sparkling Cellars. 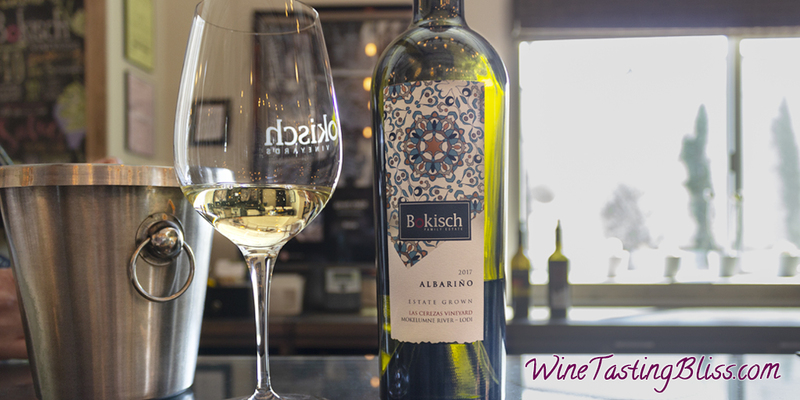 Lodi has quite a number of outstanding wineries, which is why we keep coming back. 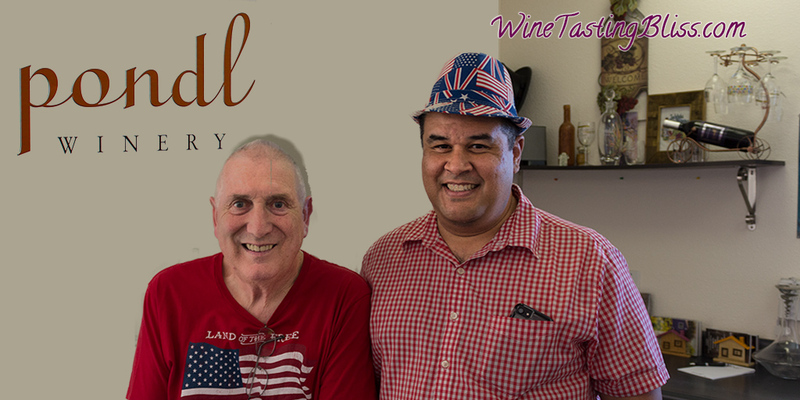 One winery that is consistently on our tour list? 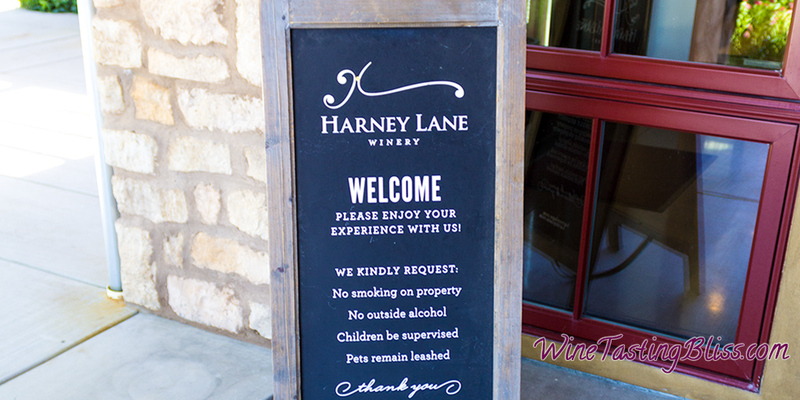 Harney Lane Winery, of course! August in Lodi: brown hills, green vineyards, and deep purple grapes. A perfect visual palatte for any wine lover. What could be more wonderful to pair with such a visual feast than to sample the enological artistry of d’Art Wines? Food and wine pairings can improve both parties or create a hot mess. When pairings go well it is a thing of wonder. Unexpected, yet delicious pairings elevate such a pairing to the level of magic. A recent visit to Pondl Winery displayed this magic for pairing after pairing! In masonry, clinker bricks are made when excessive heat over fires wet clay, producing bricks that are dense, dark, and durable. 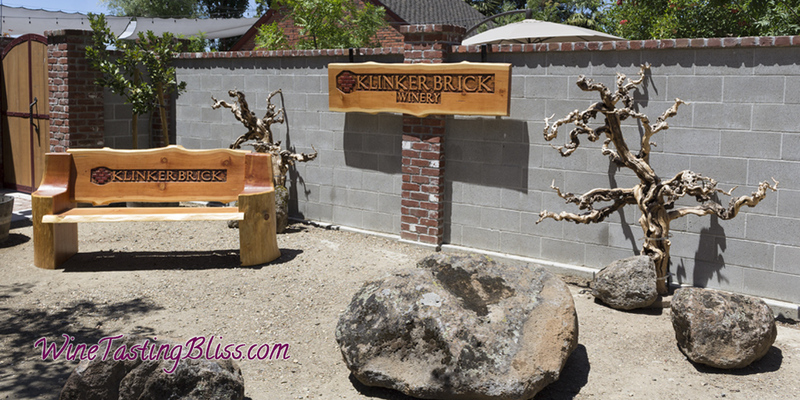 In Lodi, Klinker Brick Winery produces wines that are dark, durable, and downright delicious! 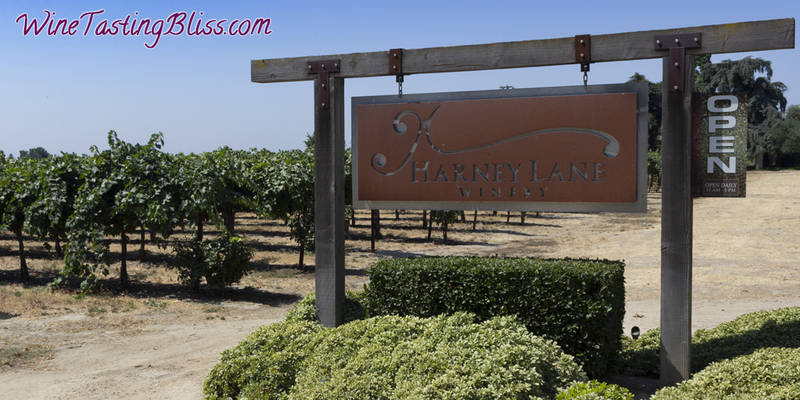 No winery tour in Lodi is complete without a visit to Harney Lane Winery. 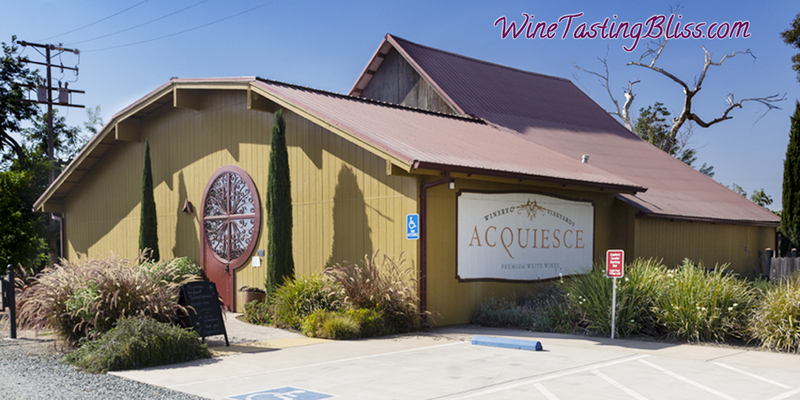 This family-owned winery combines so many desirable attributes: great wine, beautiful architecture, fun staff and an extra bonus, convenient picnic tables! Making wine is unquestionably an artistic endeavor. Many times, this artistic flair is expressed in other ways, too. That’s what makes visiting wineries and tasting rooms so much fun: seeing the unique expression of art in the wine and so much more. 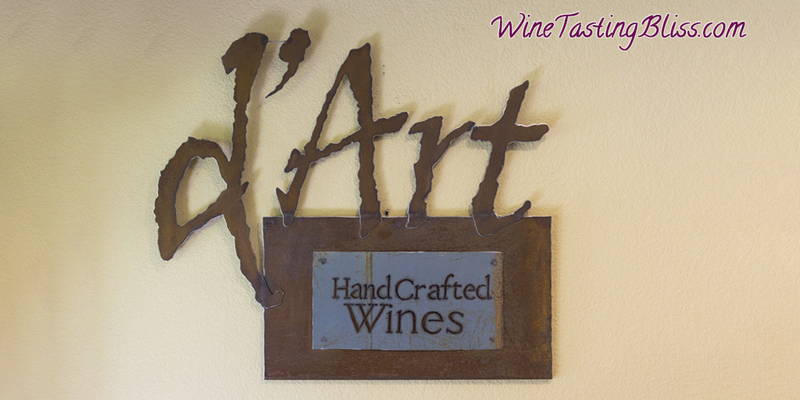 One classic example of art in every form is a visit to d’Art Wines in Lodi. 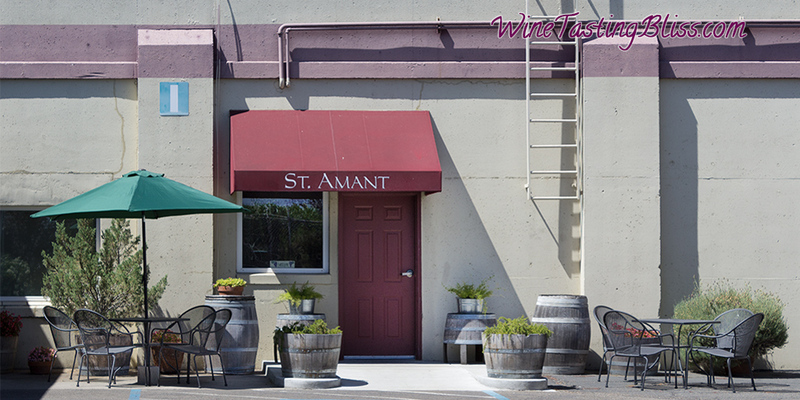 The Lodi wine region is home to wineries big and small. Not surprisingly, winery size does not predict winery quality. We love discovering small wineries with huge skills, so we build our tours with lots of new, unexplored wineries. 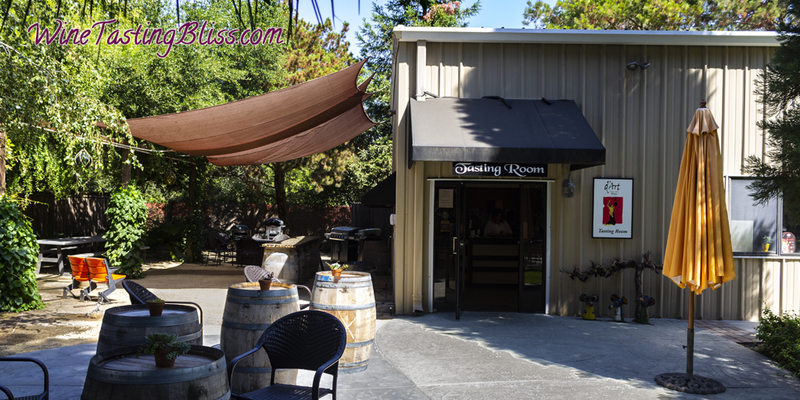 Sometimes, though, a winery is so nice that we have to visit twice. 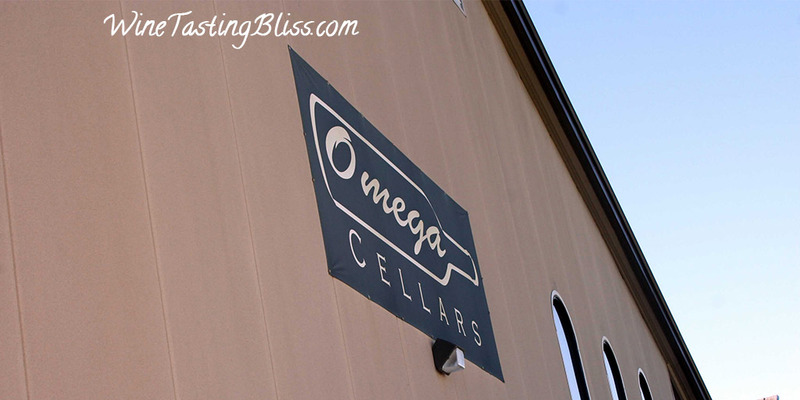 That was exactly the case when we visited Omega Cellars to explore it all over again.